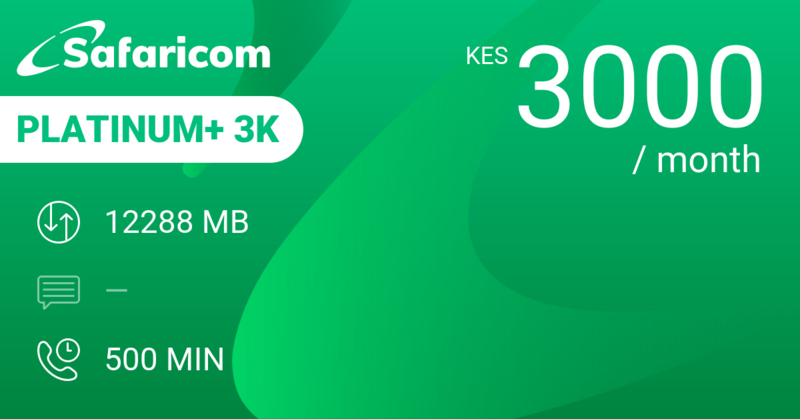 3000 KES buys you 20 GB data, unlimited SMS and 600 minutes for a month. That's 100 KES a day for a daily average usage of nearly half a GB, unlimited SMS in Kenya and 20 minutes calling. Continue using WhatsApp when you run out of data. Telkom and Airtel are no longer in the game for such big mixed bundles. 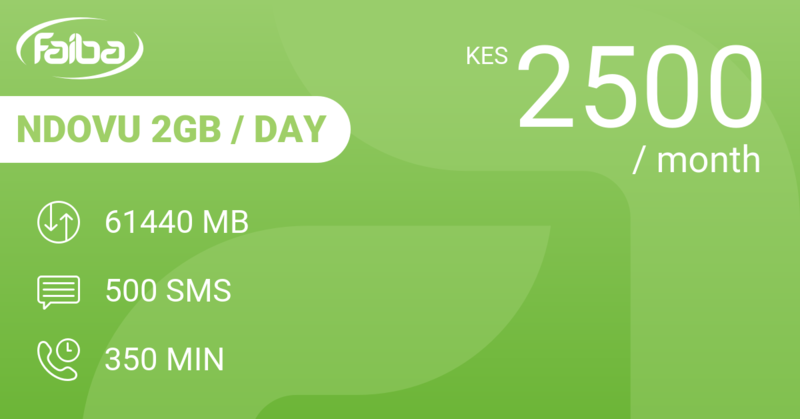 Only Faiba NDOVU 2GB / Day at 2500 KES for the month is an alternative with 60 GB data, 500 SMS and 350 minutes. Check that you can connect and that your phone is compatible with their network. 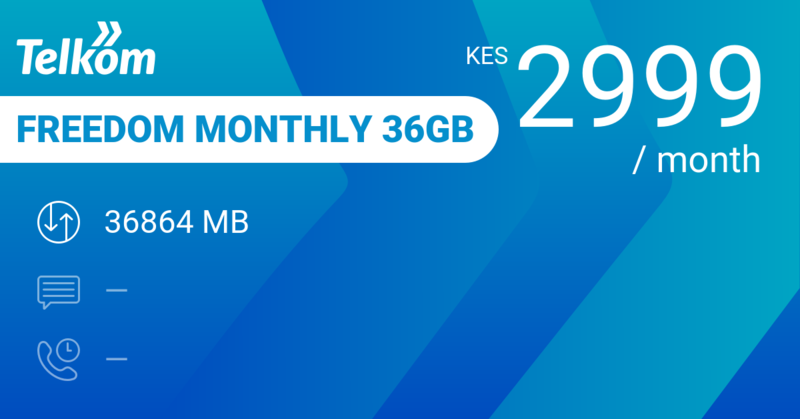 For 2999 KES, Telkom's monthly Freedom Monthly 36GB gives you 36 GB data, 50 MB WhatsApp per day and 1800 minutes on-net calling. Maybe better in data but definitely weaker for calling. 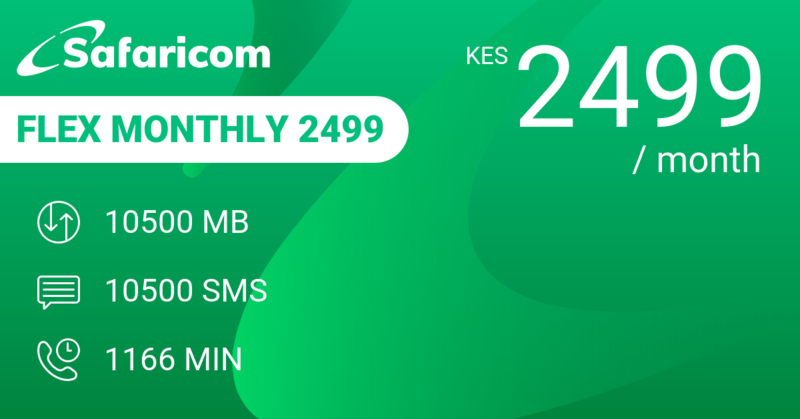 Safaricom's own Flex Monthly 2499 gives you 10 GB or 10500 SMS or 1166 minutes in Flex for a month. Our review conclusions: Very good value for money in mixed bundles. Only Faiba does better.  馃憤 Unlimited SMS and 600 min!